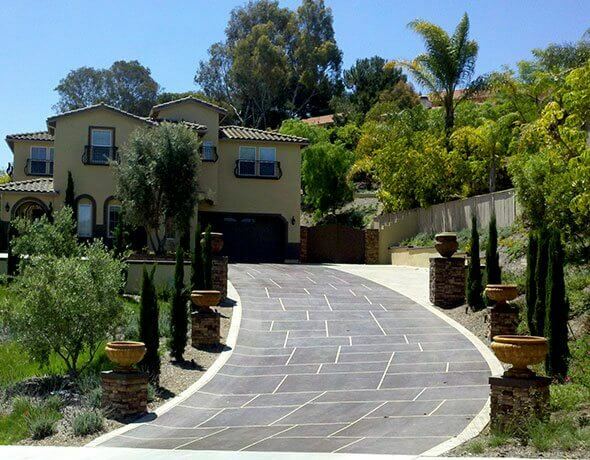 Daniels Landscape Inc. is a licensed and insured landscape contractor with decades of experience providing San Diego clients with high-quality landscape design and construction services. Our attention to detail and design expertise allow us to transform any outdoor space into a functional and welcoming environment. We've worked on properties of all sizes from small courtyards to multi-acre estates. 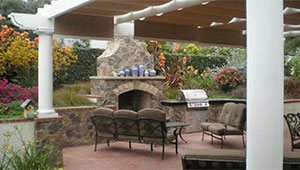 Our high-end landscape designs have won several Beautification awards from the California Landscape Contractors Association San Diego Chapter, where we've been a member for more than 25 years. Every landscape we create is carefully constructed to ensure the design flows smoothly throughout the entire property, complements the style of the property, and meets all specified functional needs. We take great pride is our ability to bring together individual hardscape, softscape, and lighting elements to create a harmonious design that redefines the landscape and increases property value. 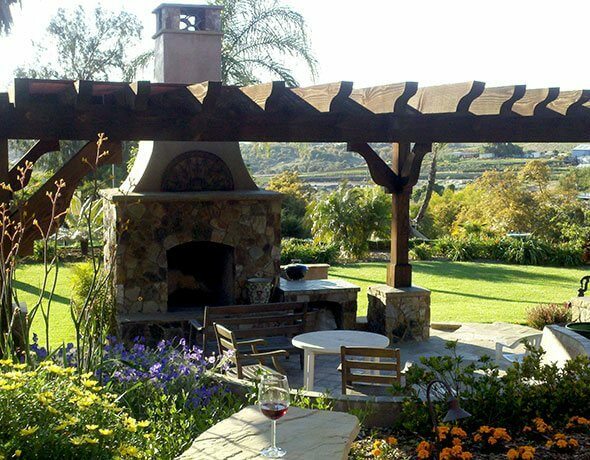 Daniels Landscape offers the best value in high-quality landscaping services for small homes, condominiums, businesses, and apartment complexes in Del Mar, Fairbanks Ranch, Rancho Peñasquitos, and the surrounding area. 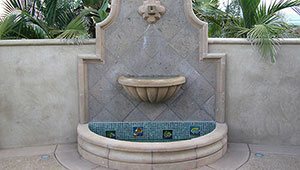 Regardless of the size of your yard, our landscape design experts can bring your vision to life by using unique hardscape and softscape elements to revamp your outdoor space into an inviting and useful space. Whether you're looking for built-in seating and low maintenance plants for your condominium patio or an outdoor kitchen and paved walkway for an apartment courtyard, we have the perfect solution for you. We always use premium quality materials and the industry's best installation techniques to provide long-lasting, beautiful results to exceed our customer's expectations. 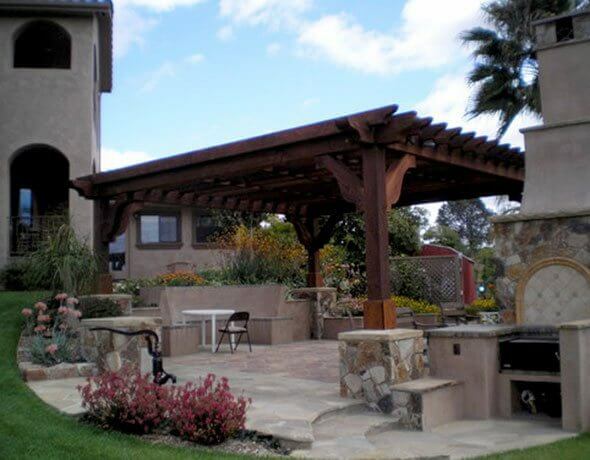 With more than 40 years of experience and a stellar reputation, Daniels Landscape is your best choice for landscape design, building, and installation services in North San Diego County. 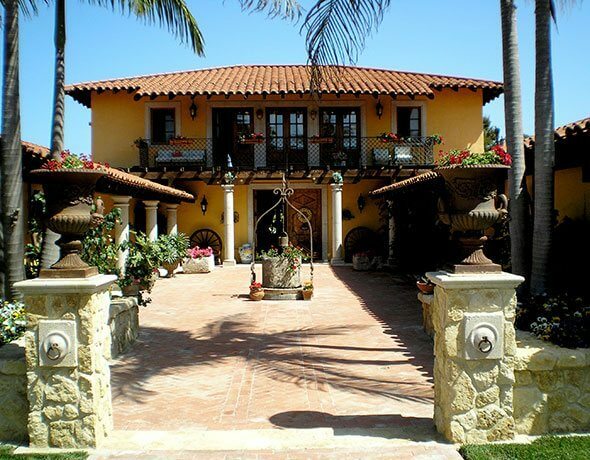 Our comprehensive landscape construction services are ideal for elevating the look of entryways, front yards, courtyards, backyards, and patios. We have the knowledge, skill, and experience to convert your landscape into a gorgeous and functional extension of your property, creating more space for you to enjoy. 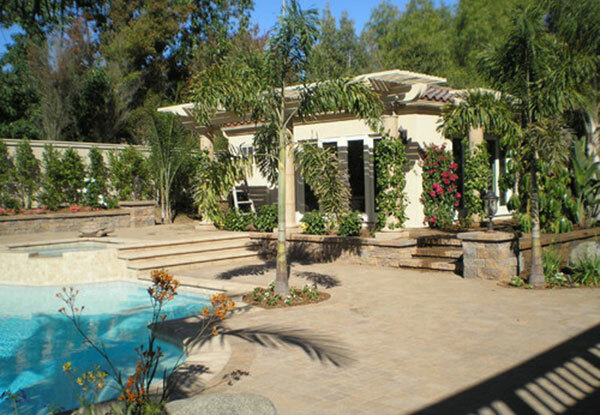 We can create a grand front entrance with flowing streams, paved walkways, and lush greenery, or a lavish backyard with an outdoor kitchen, a swimming pool, and a fire pit. When creating a landscape design we consider everything from the size of the property and it's current style to the soil conditions and water conservation requirements to ensure that we're delivering the best possible results given each client's needs and design preferences. 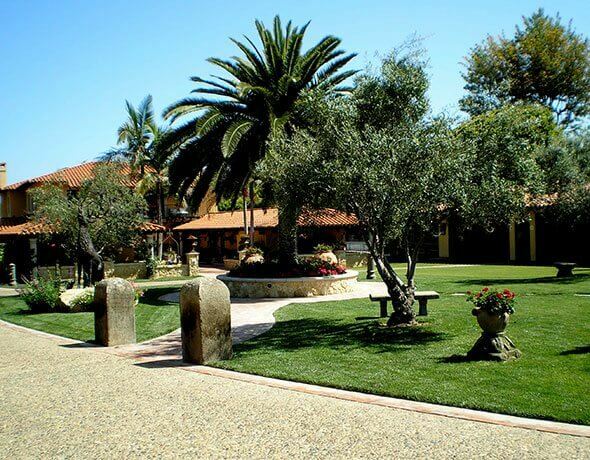 We have over 40 years of experience providing high-end landscaping services in Rancho Peñasquitos, Fairbanks Ranch, Del Mar, and surrounding cities. 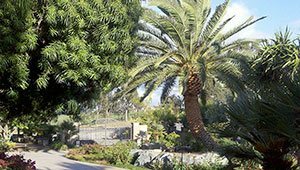 Since 1984, we've worked on some of San Diego County's largest estates and served some of the community's most well-known residents. 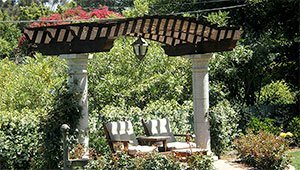 We specialize in transforming outdoor spaces into picturesque landscapes by bringing together individual components into a cohesive design that is both functional and beautiful. 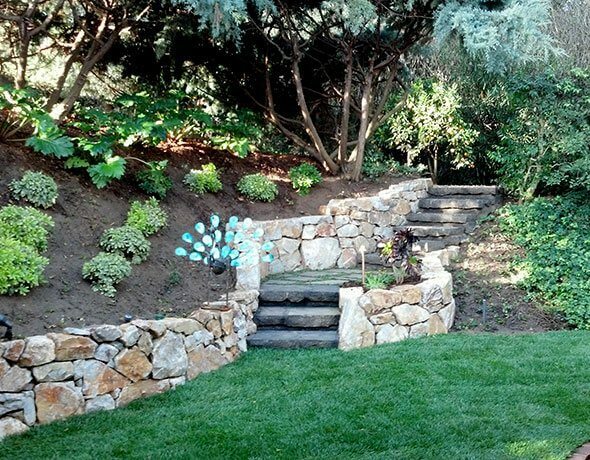 Our owner, Dan Olsen, has an eye for design that is unparalleled in the landscape industry. He carefully selects each element to create a stunning landscape design that elevates the look and feel of your property and becomes a true extension of your home. 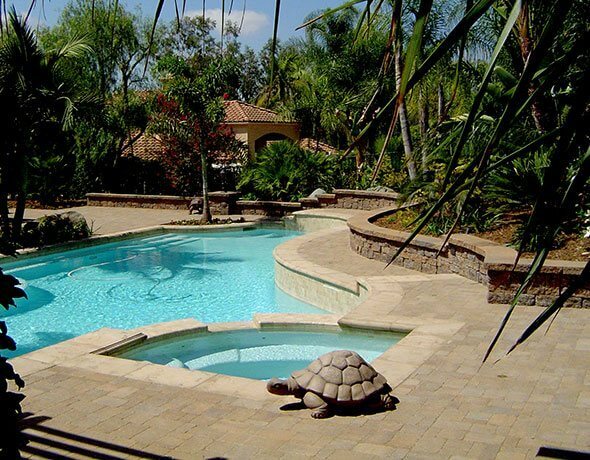 Hardscape features like walkways, planter walls, waterfalls, fire pits, patios, and outdoor kitchens are used to add dimension and create defined spaces for entertaining, relaxing, and gardening. While hand-selected softscape features like trees, plants, and flowers complete the design, creating a natural and serene environment. When you hire Daniels Landscape, you're guaranteed to receive exceptional workmanship, superior service, and competitive rates. We aim to exceed each customer's expectations, and we stand behind the quality of our work with a one-year warranty on materials and labor. 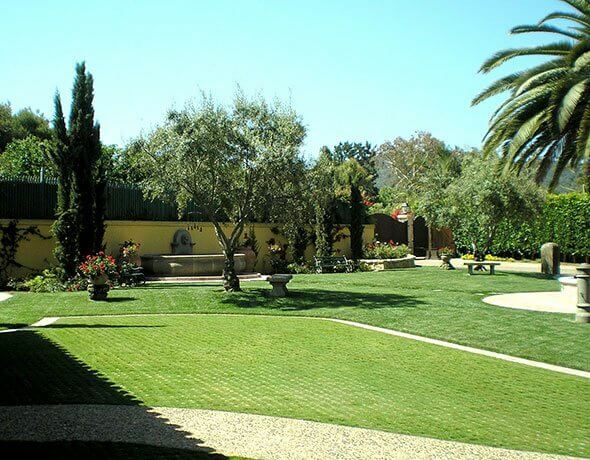 We offer free on-site consultations for landscaping services in Rancho Peñasquitos, Fairbanks Ranch, Del Mar, and nearby cities. Our services are available Monday through Friday from 8:00am to 5:00pm. Call today to schedule your free consultation.